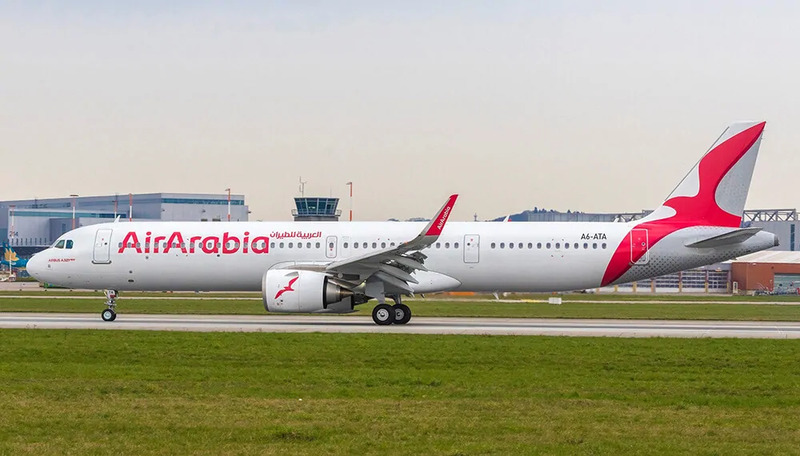 Air Arabia received its first Airbus A321neo Long Range. 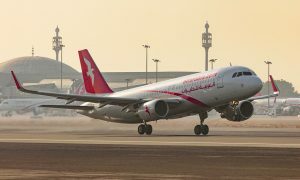 The aircraft flew nonstop from Airbus’s facility in Hamburg to Sharjah International Airport. 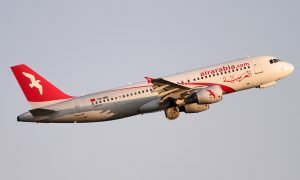 Air Arabia is the first Middle Eastern airline to operate the A321neo LR and this delivery is the first of six aircraft that will join Air Arabia’s fleet that comprises of 53 A320 Family aircraft serving more than 155 routes across the globe from four hubs in the UAE (Sharjah and Ras Al Khaimah), Morocco and Egypt. 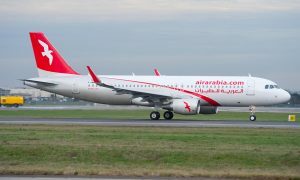 “We are glad to welcome the first A321neo LR to our fleet, which marks another milestone in Air Arabia’s journey. The addition of this new aircraft allows us to expand our service to farther and newer destinations while remaining loyal to our low-cost business model. We look forward to receiving the remaining aircraft in 2019 as we continue to offer our customers an excellent product with more destinations to discover”.